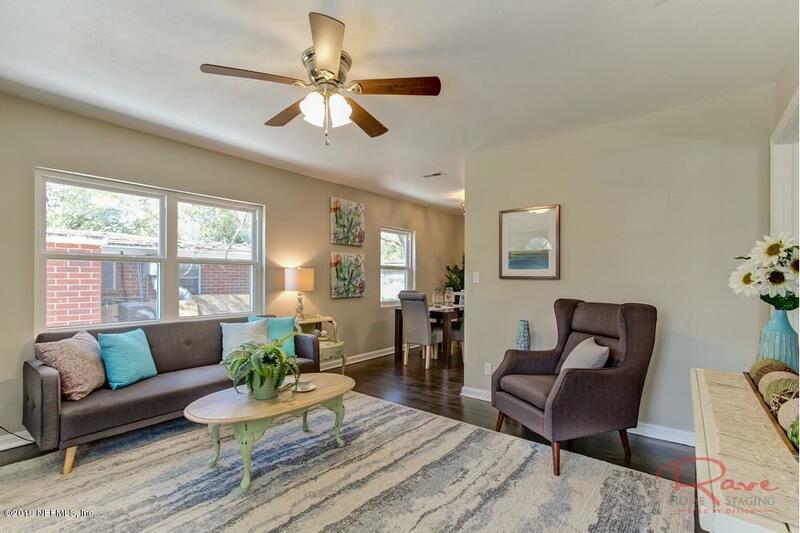 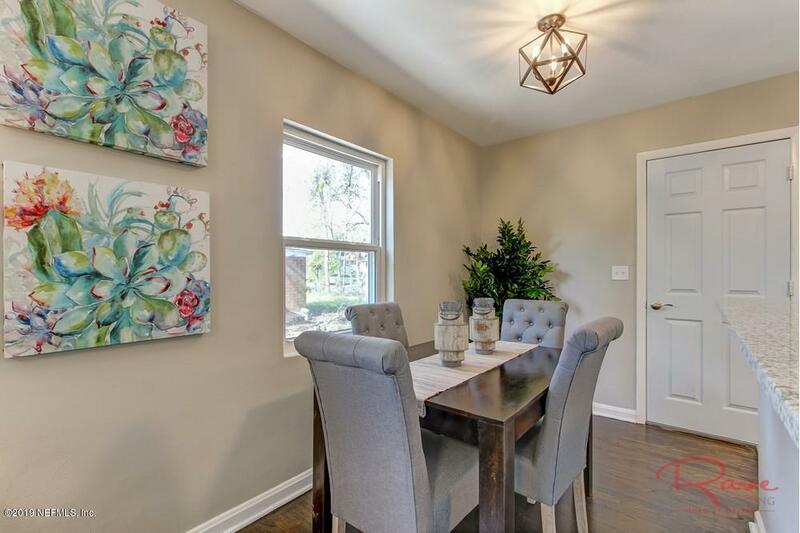 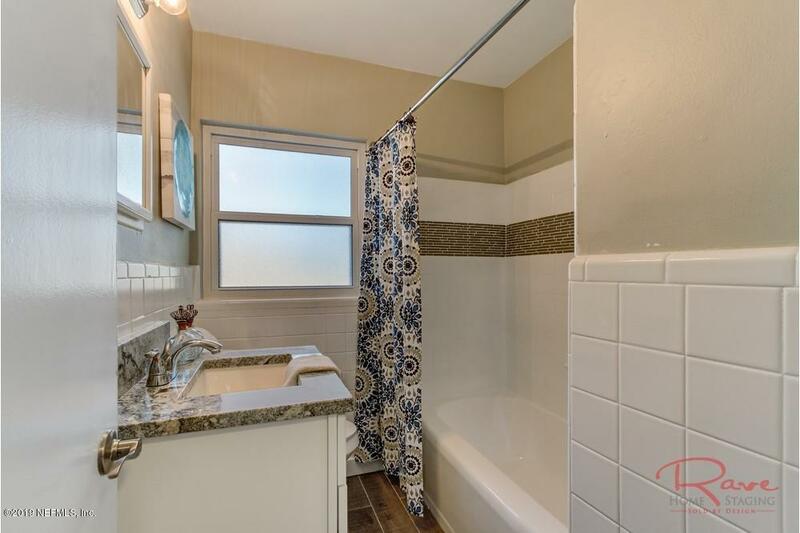 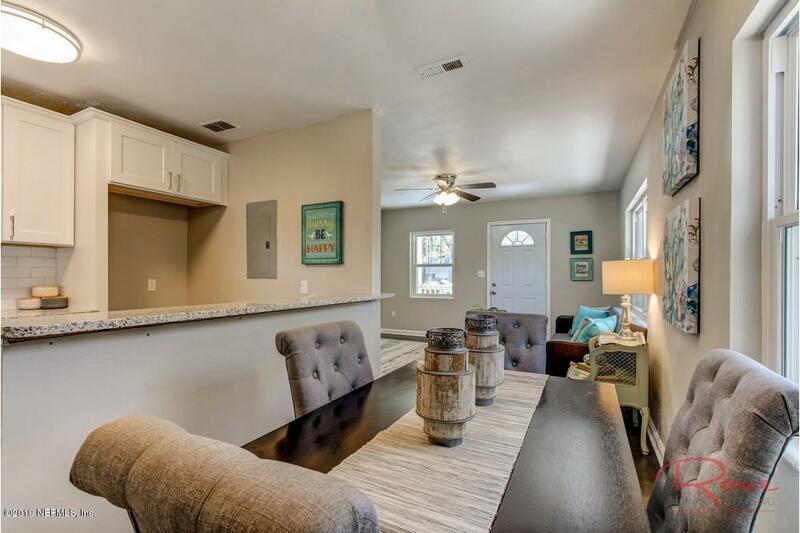 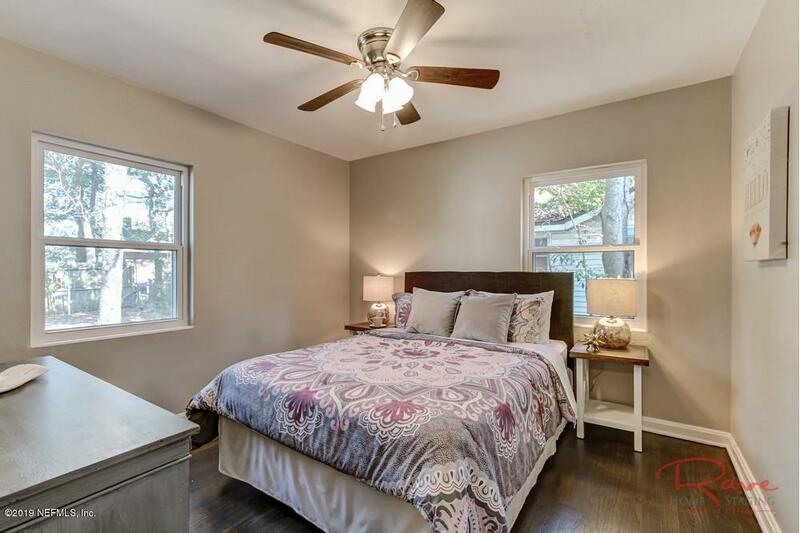 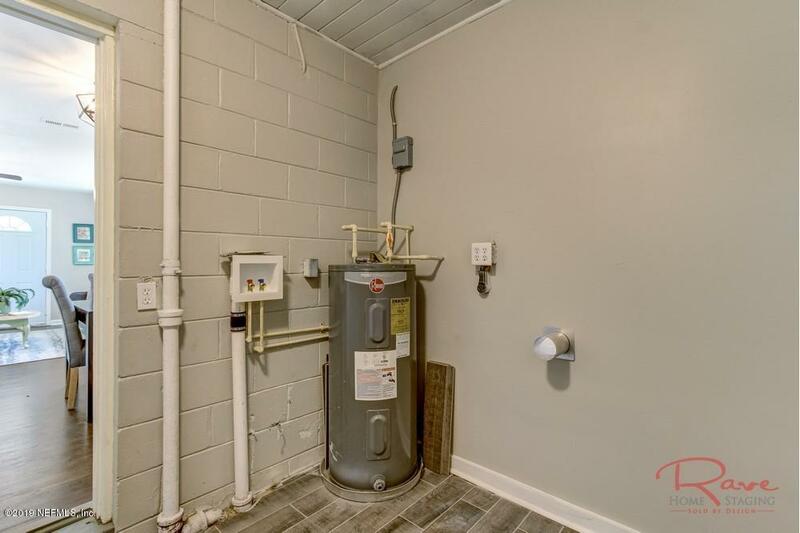 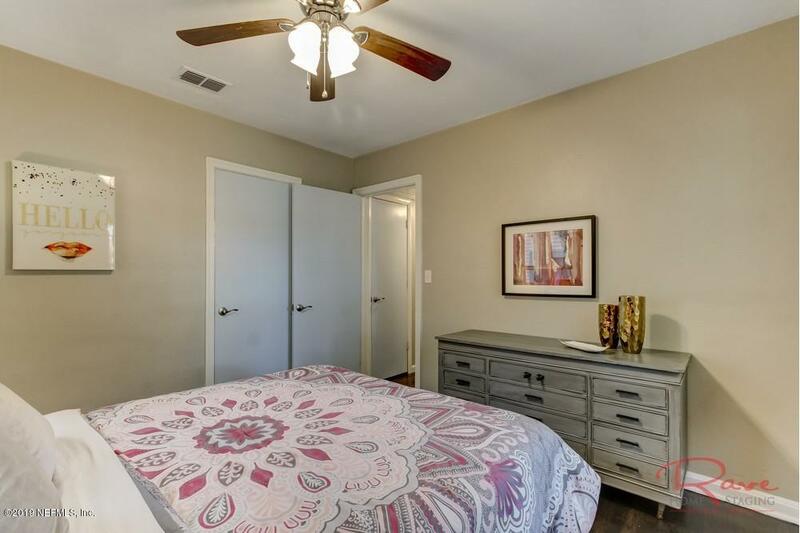 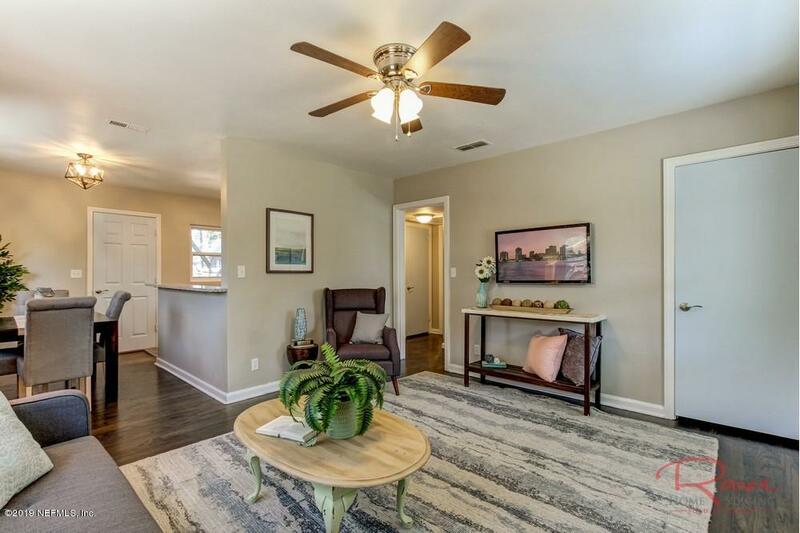 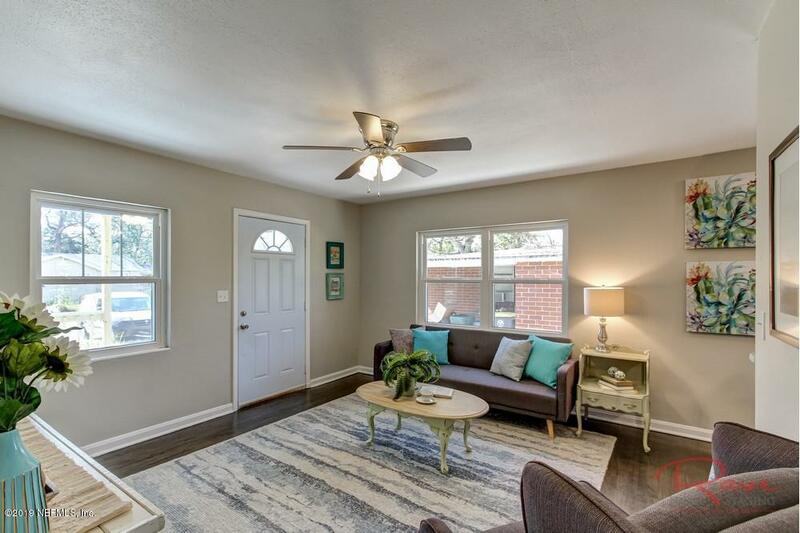 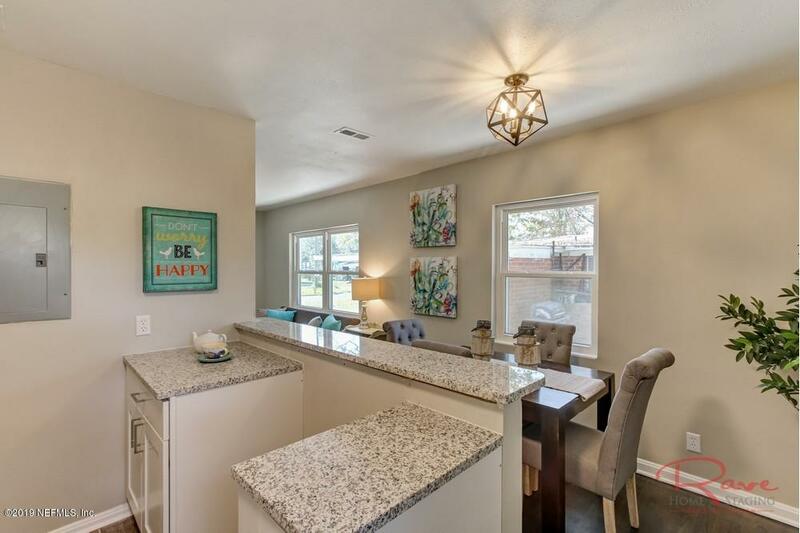 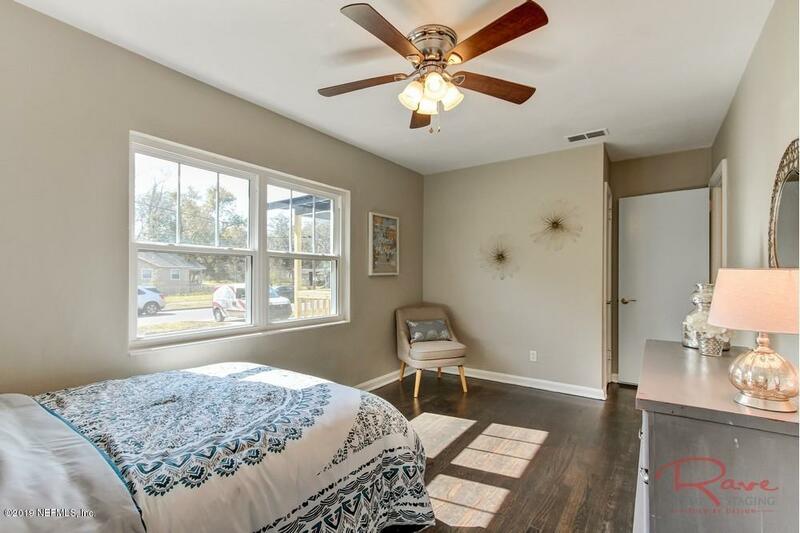 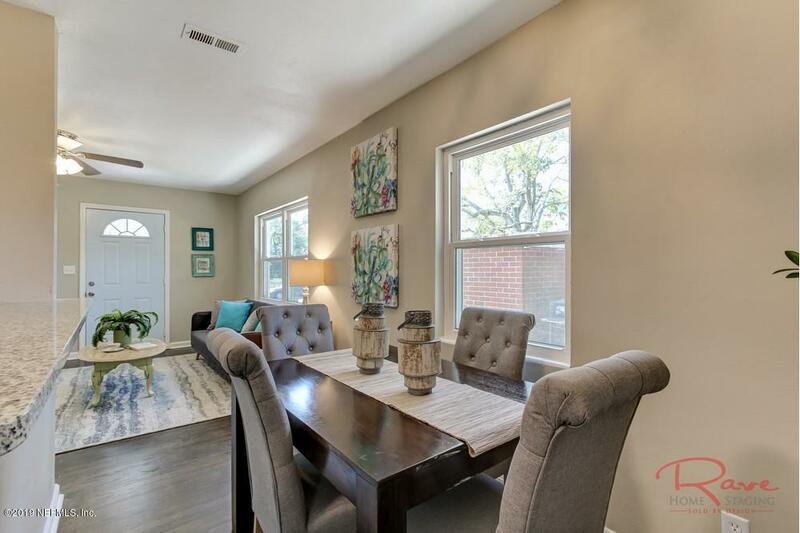 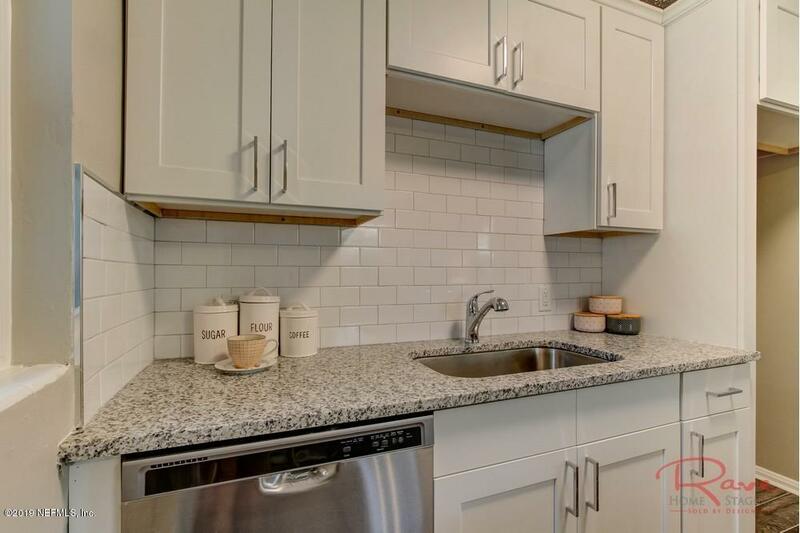 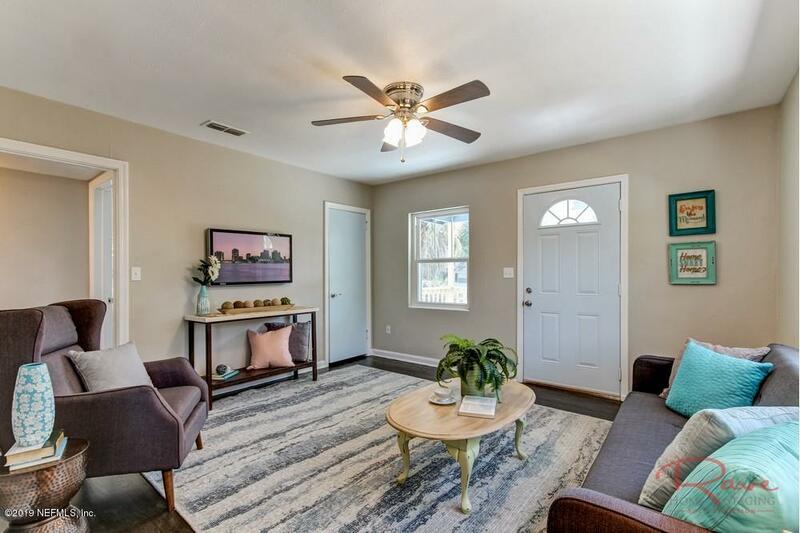 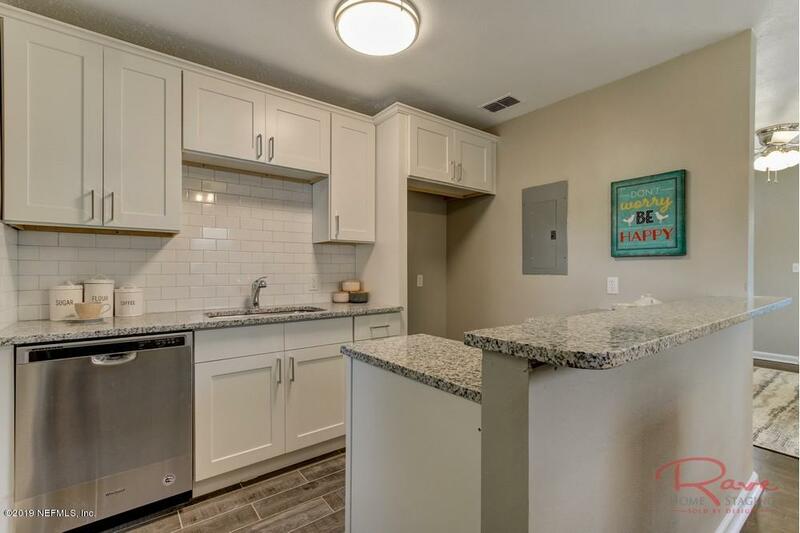 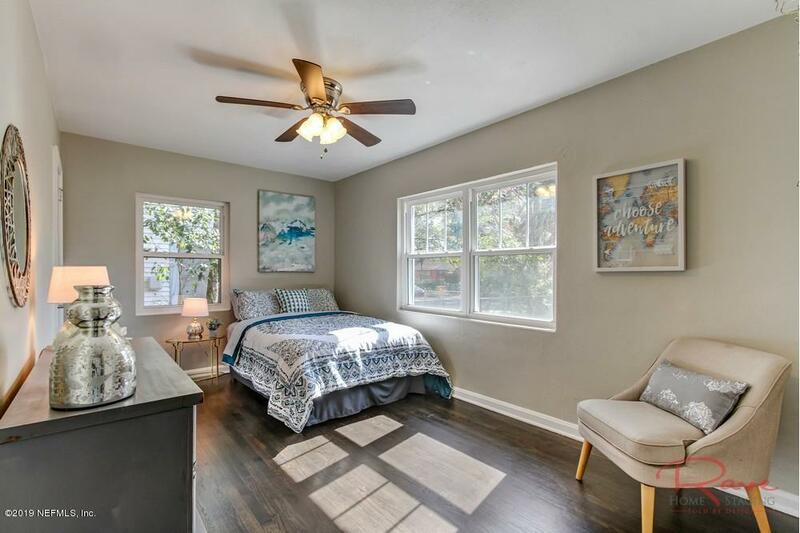 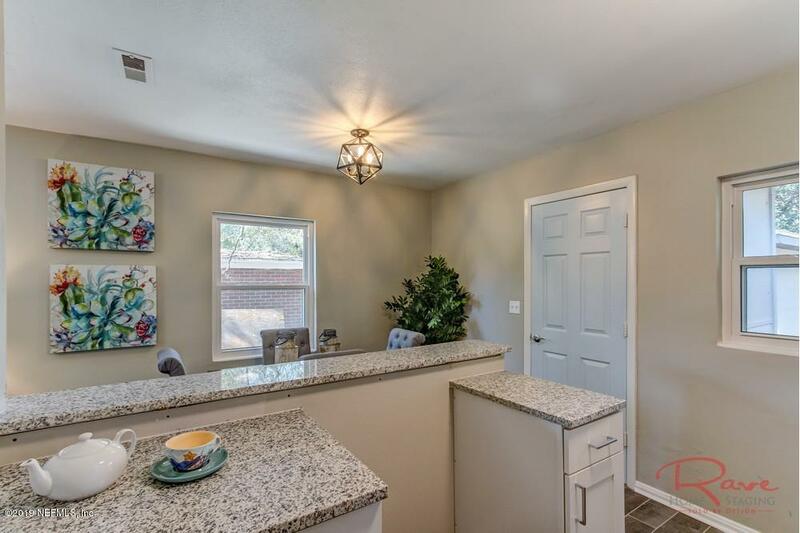 Beautifully remodeled home featuring granite counters, all wood shaker cabinets, new windows, new roof, fresh paint in and out, refinished hardwood floors, updated bathroom, detached garage and more. 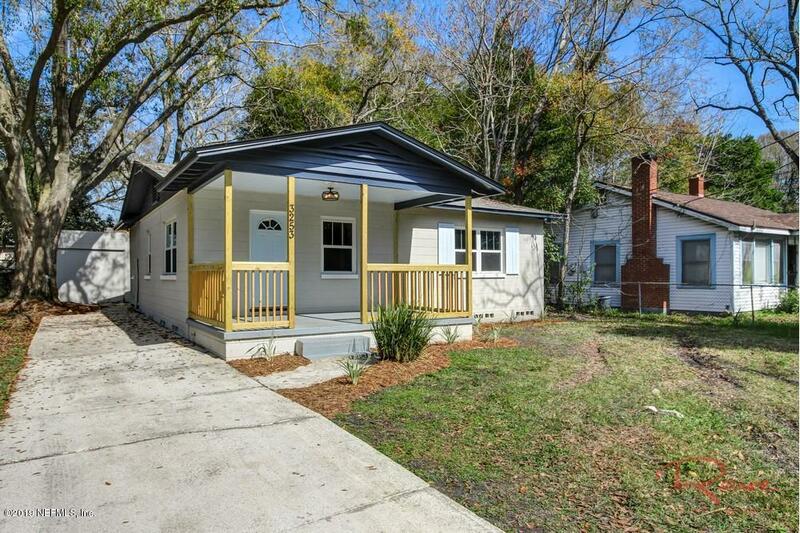 From Edgewood, head east on Post, left on Owen, right on Plum, home is on left. 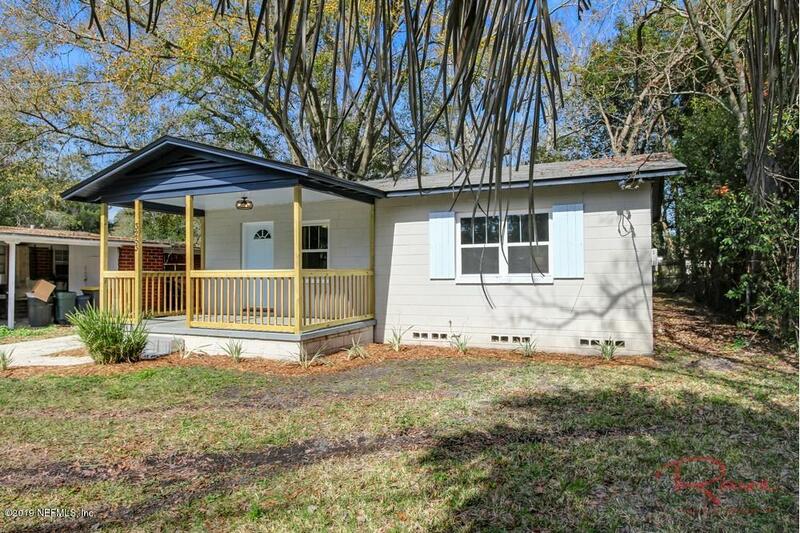 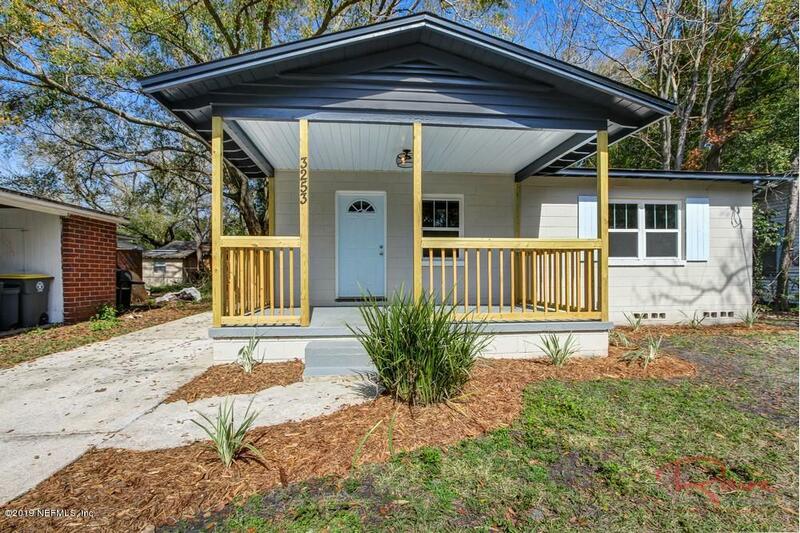 3253 Plum St is a 823 (*estimated) square foot home with 2 bedrooms and 1 bathrooms located in Jacksonville FL, DUVAL County. 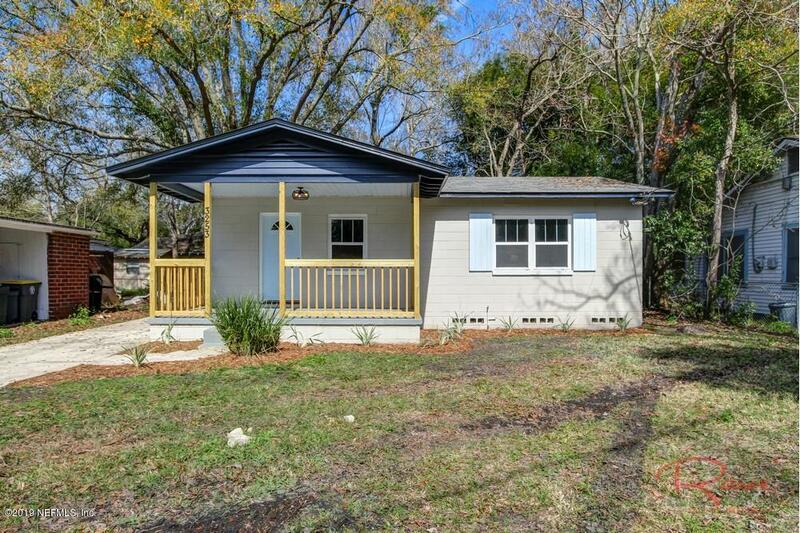 This property is listed for sale at $129,900 and is currently active and accepting offers.